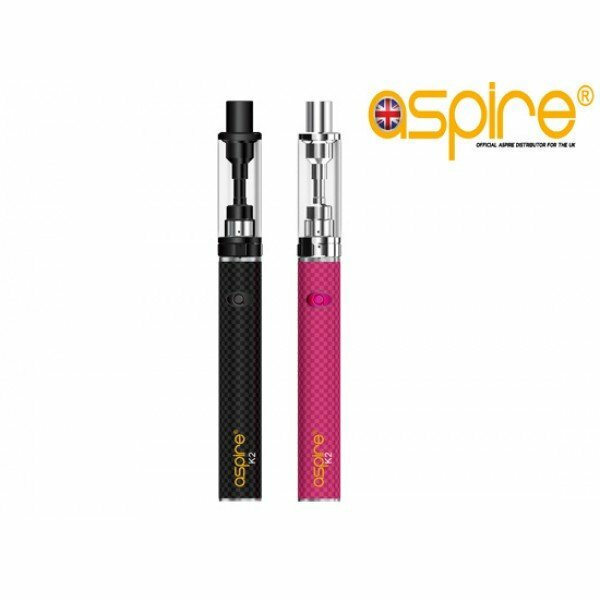 The Aspire K2 quick start kit is a fantastic entry level kit for new users making the enitial switch to vaping. Features a fantastic Aspire battery with 800 Mah battery life which is a decent battery life for beginners. In addition to this the tank is a fantastic mouth to lung tank that will give the same sensation as smoking a regular cigarette without the nasties. 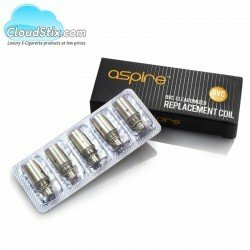 Powered by Aspires BVC coils which are very easy to change when they burn out. x1 800 Mah Aspire Battery. Aspire K2 Battery Replacement battery for the Aspire K2 Kit. High quality fixed voltage batte..
Cherry Bakewell e liquidThis flavour is going to blow you away! Infused with the sweet and famil..
Rainbow Fruit E LiquidShow everybody how everything you touch turns to Rainbow Fruit Vape Flavou.. Aspire K3 Quick Start KitThe Aspire K3 quick start kit is a fantastic entry level kit for new us..